For those who do not visit North Campus often, and even those who do, Pierpont Commons contains a hub of resources that are worth knowing about! The Michigan League is one of the most historic buildings on campus. The Michigan Union, which opened in 1919, has served as the center of student life at the University of Michigan for nearly a century. A student union on a college campus can be a physical building or an organization with the goal to utilize programs and gathering space to cultivate community. At the University of Michigan, there are three union buildings on campus comprising a collective University Unions department: The Michigan Union (Under Renovation) and The League on Central Campus and Pierpont Commons on North Campus. In addition to providing conveniences such as dining, retail, and student service departments, these buildings also serve as the “living room” of campus. By providing iconic gathering spaces, engaging programs and needed services that enrich students’ lives, University Unions strives to foster an inclusive community where students can gather. Click on any of the above for specific information on each building. University Unions also works closely with Conference & Event Services. Whether you are planning a student organization meeting or a grand event such as a wedding, Conferences and Event Services can help.  They will assist you in choosing a room in the Michigan Union (under renovation) , the Michigan League, or Pierpont Commons to accommodate the size and type of event. You may even request that your event to be catered by Michigan Catering which could be simply snacks and wolverine punch or a full three-course meal. To browse venues and menus and to submit an inquiry, visit the Conferences and Event Services website: Student organizations may book a room via the Event Management System. Authorized signers of student organizations will need their shortcode (a series of 6 digits) on-hand when booking rooms.